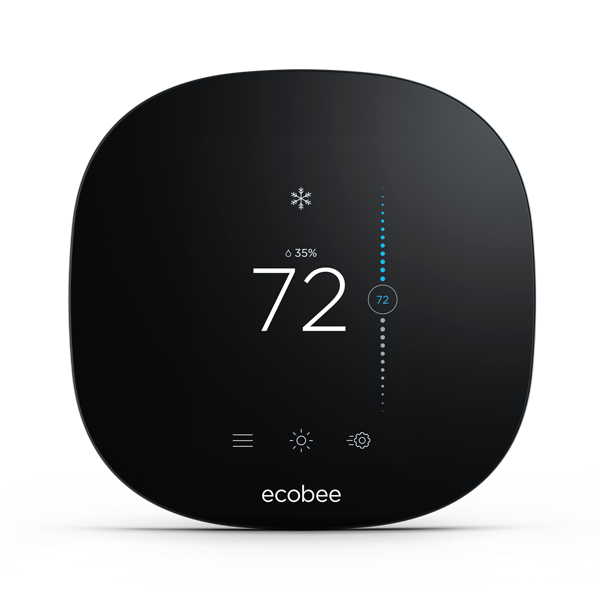 Save up to $60 on ecobee Smart Thermostats. 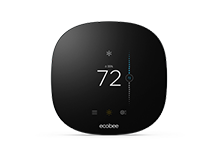 Receive a special FPL customer discount when you buy an ecobee4 or ecobee3 lite Smart Thermostat. 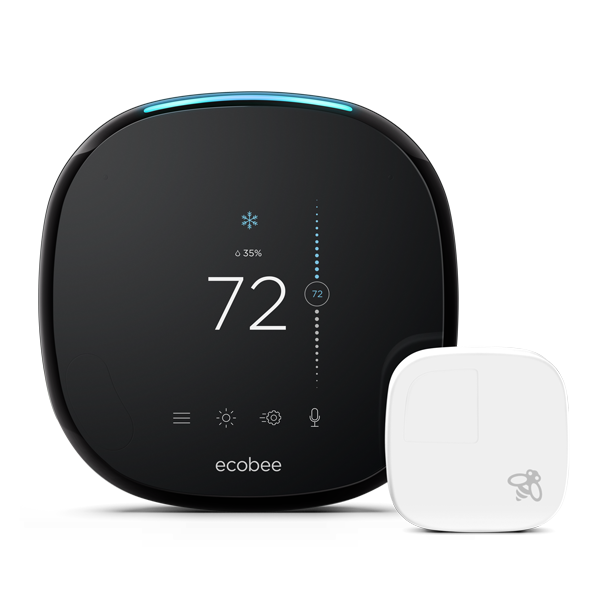 To note: The FPL $60 discount is not applicable when purchasing the ecobee4 Smarter Bundle. Room Sensors 2 pack must be added separately to your order to receive $60 off the ecobee4. 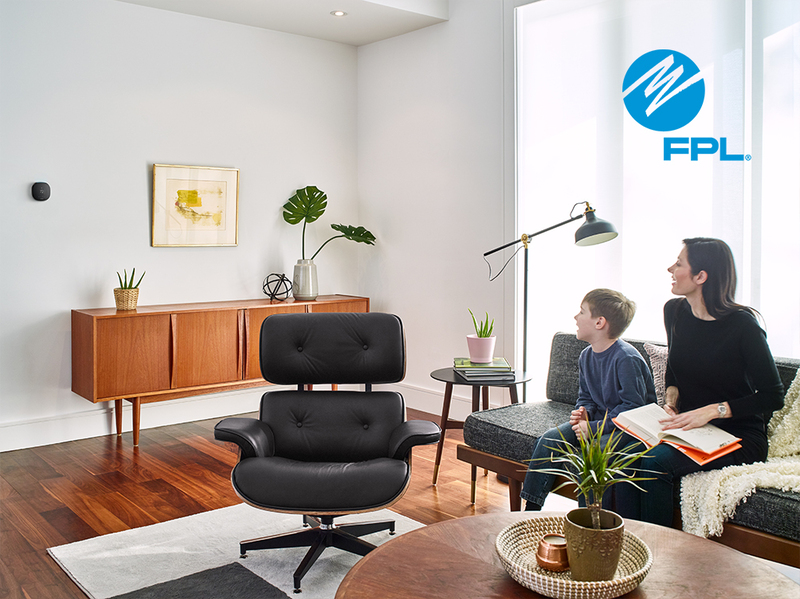 The smarter wi-fi thermostat that delivers unparalleled value, control and comfort. 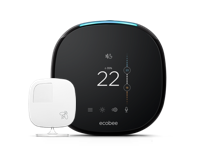 To note: The FPL $30 discount is not applicable when purchasing the ecobee3 lite Smarter Bundle. 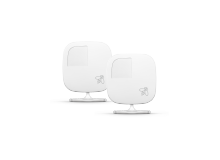 Room Sensors 2 pack must be added separately to your order to receive $30 off the ecobee3 lite.